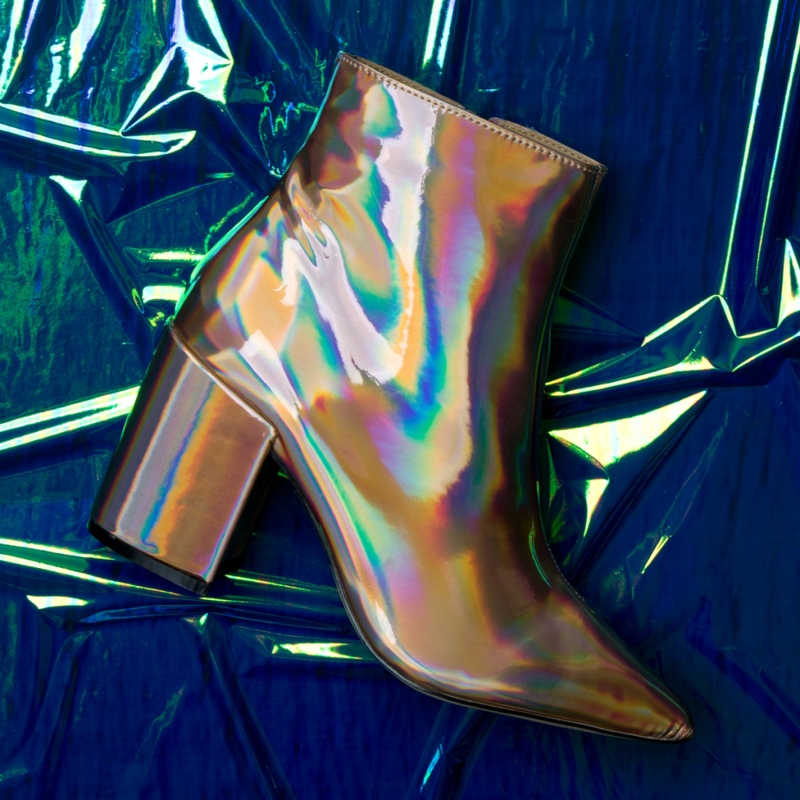 News — Product Highlights at Schuh! 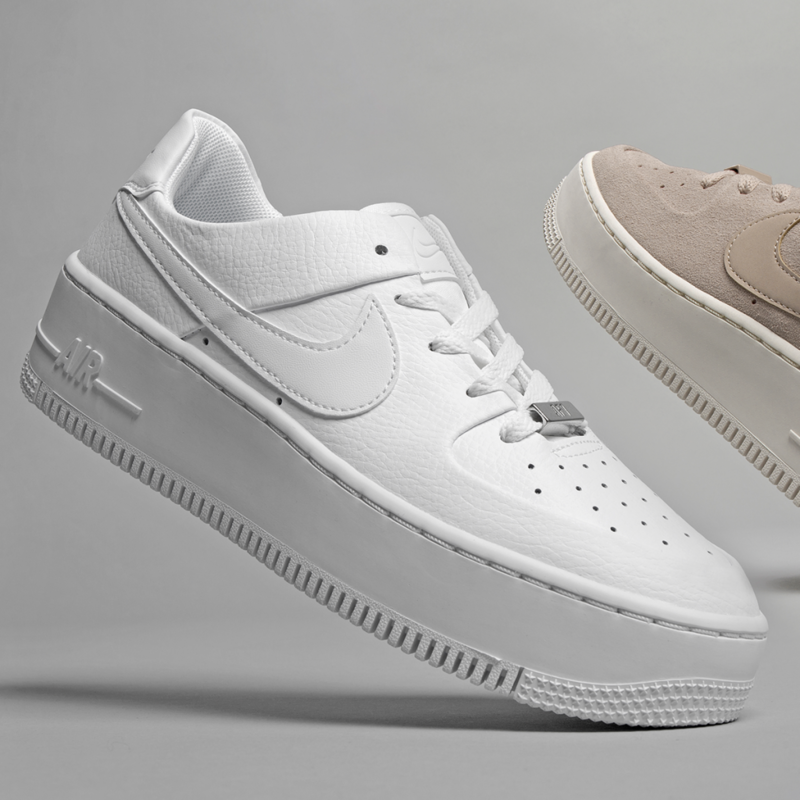 There’s a new Air Force 1 on the block and we’re in love with ’em. 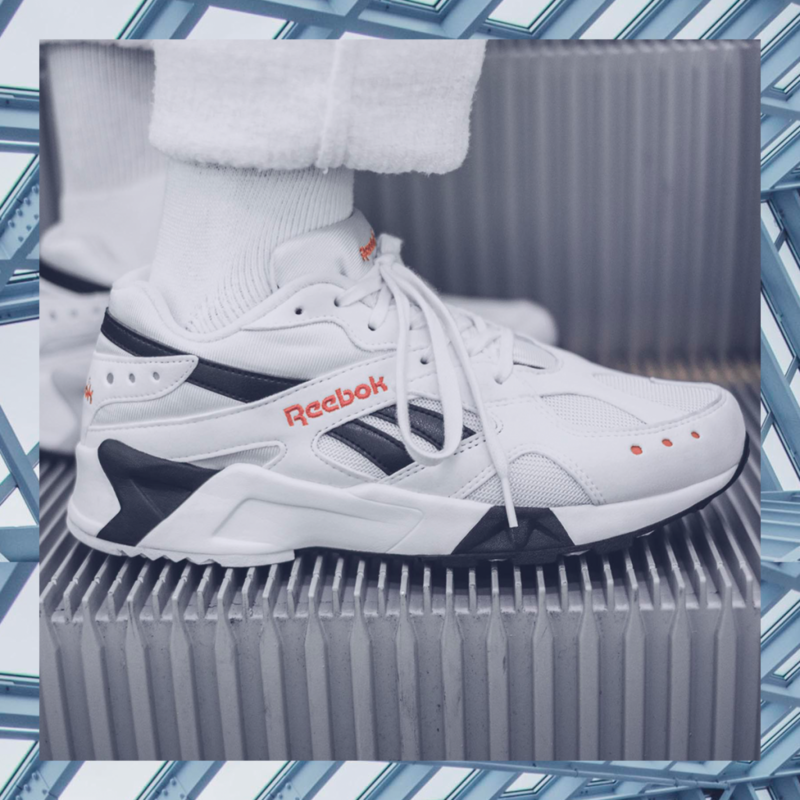 The good people at Reebok have gone deep into their archives and re-issued the 90s runner Aztrek and they are amazing!